Athletes have a long history with superstition, all hoping that these little things they do will increase their chance of winning. Below are just some of the superstitions that can be found in the world of sports. 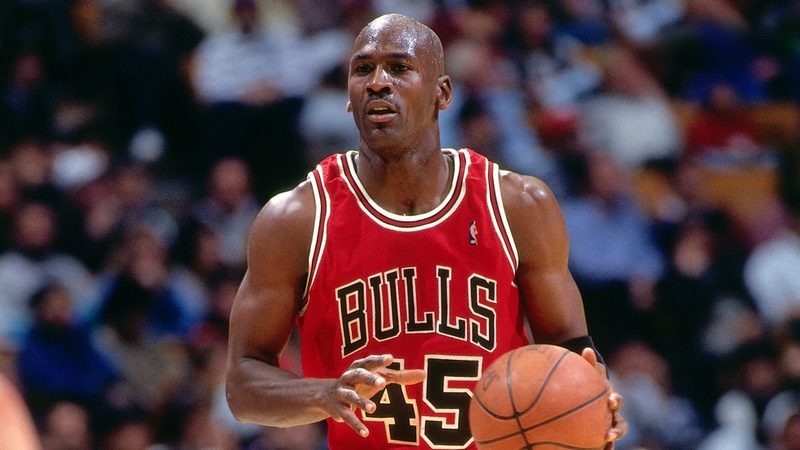 Michael Jordan is an alumnus of University of North Carolina. In 1992, during his time at UNC, Michael led his team to the NCAA Championships. Because of this, Michael believed the UNC shorts he wore during the championships were good luck. He continued to wear his college UNC basketball shorts under his team shorts during every Chicago Bulls game. Baseball Hall of Famer Wade Boggs had several superstitions over the course of his 18-year career. Before each game, Wade would eat chicken. Early in his career, he realized there was a correlation between eating chicken and multiple hits during the game. From that time on, chicken was an important part of his pre-game. When Wade was playing a night game, he would begin batting practice at exactly 5:17 pm, fielding 150 infield ground balls. After batting practice, Wade would start wind sprints at exactly 7:17 pm.